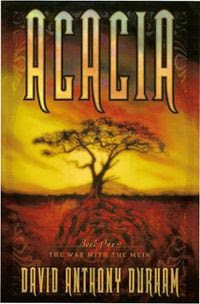 Acacia: One of the Best Realized Secondary Worlds Ever! 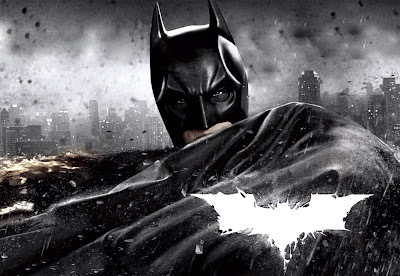 The Staggering Epic Concludes with the Rise of the Dark Knight! Australia has had numerous imports into the world of fantasy - Karen Miller, Glenda Larke ( Stormlord Series ) Rowena Cary Daniels comes from the same lineage of such illustrious authors. And this marks the debut of an ambitious series. I know I'm late to the party as this book came out a few years ago, Rowena has gone on to write some fairly explosive stuff as follow up on this one, making her a major figure in the fantays literay landscape but this definitely ain't gonna be on my A-lister. It's a solid effort no doubt and I enjoyed it to a fairly large extent. But I do have some reservations. 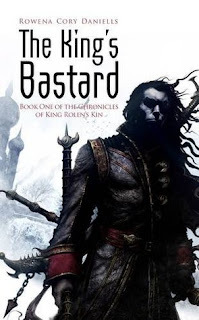 Maybe blame the forces of Joe Abercrombie or some of the publishing houses like Night Shade Books that pack a punch with some noteworthy debuts that literally force you to drop very thing else and get sucked into them. So when recommendations on Goodreads mentioned this as a "Good Book" naturally my expectations were pretty sky high.